Hunting in Tanzania, Africa’s premier safari hunting destination, will continue unaffected for the next two years after a recent announcement by the Ministry of Natural Resources and Tourism delaying the implementation of a new auction system for allocating concession blocks. SCI Foundation’s African Wildlife Consultative Forum (AWCF) provided one of the first venues for safari operators and concession holders to meet with the government to clarify and discuss the process. Opening remarks from Minister Hamisi Kigwangalla confirmed Tanzania’s commitment to hunting and conservation, ensuring tourists to book hunts, and invited collaboration with the country’s professional hunting associations. 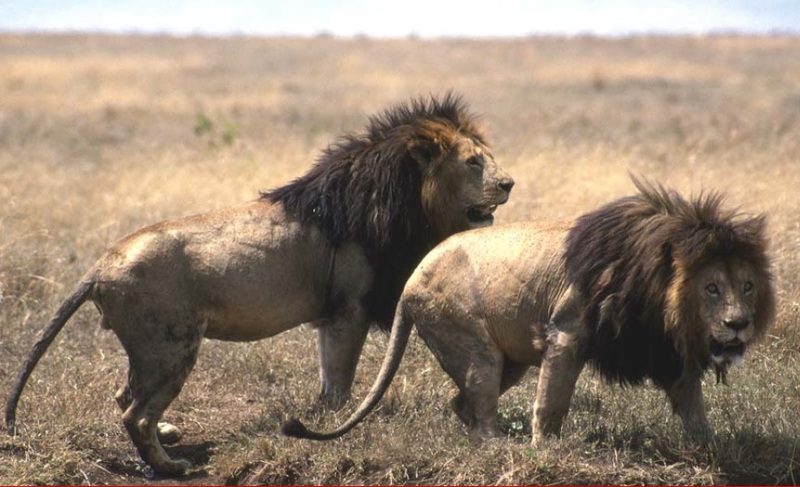 SCI and SCI Foundation worked closely with both the Tanzania Hunting Operators Association and Tanzania Professional Hunting Association to postpone the auction process. “TAHOA thanks SCI and SCI Foundation for their support and help with several letters to the Ministry and Auction Committee explaining the negative ramifications to conservation and the stability of the Tanzanian hunting industry if an auction is implemented without a smooth transition,” said TAHOA Secretary General Mike Angelides. Hunting and conservation take their roots in Tanzania with the nation’s founding father, first President Nyerere. Decades later, SCI Foundation continues to support the country’s deep commitment to wildlife. SCIF Conservation Committee Chairman Al Maki’s Opening Remarks at the 2018 AWCF in Arusha Tanzania.